“Empowering you forward and helping you leap into a new more exciting chapter of your life!" THIS IS NOT JUST INFORMATION. THIS IS IMPLEMENTATION. First things first, a statement from me: I am genuinely passionate about helping you. A collection of Mind-Set Tools using the latest psychological principles, wisdom almost as old mankind itself… Hypnosis, Meditation and Neuro-Linguistic Programming (NLP). With the right mindset consciously creating a future you are drawn towards becomes effortless. It's Your Future... What Do You Want? And not just a little different. A lot different. Giving you the keys to Consciously Create the Future You Desire. Engage success strategies, powerful processes and simple actionable methodologies… alongside meditations, visualisations and relaxing eyes closed processes. 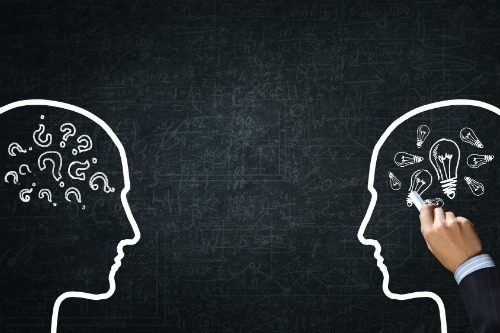 Because the more you learn and make change the more you have new thoughts, ideas and questions… you’re also getting the opportunity to ask me about any of this. And each month I will even be working with people one-on-one on Skype (recorded and shared with the group) to really blow out all your blocks and limiting beliefs, maximise your NOW and move forward toward a life more aligned with the real you. Life is a series of achievements and movement... Are you moving forward and getting more of the life you want? The SoBeing Circle is the next best thing to having a personal Life Coach. And on every alternate fortnight you’ll also receive your Q&A session. Because everybody has questions... and likely similar thoughts and questions to you. So whether you ask a question or not, you’ll benefit from these additional monthly insights with inspirational nuggets to help you make transformational shifts in your success. Each month I'll invite everyone to send in their questions, getting on a live call with 1-2 people a month which we’ll record and share with the whole group, plus I’ll be answering everyones questions in the Q&A session. From past experience, the topics raised in these Q&A sessions really help everyone succeed. They lead to expansion and explanations, new techniques and simple tricks to implement into your daily lives. Different releasing & letting go techniques... different ways of boosting your gratitude and enjoyment of the now... and new ways of future planning keeping you on track. All in a short 10-15 minute mediative burst thats easy to fit into your day. Imagine giving yourself 10-15 minutes every week or even every day, time to focus on you, time to relax and give your unconscious mind the benefit of repetition.Releasing & letting go of your blocks, boosting your gratitude & enjoyment in the now and consciously creating the future you desire. 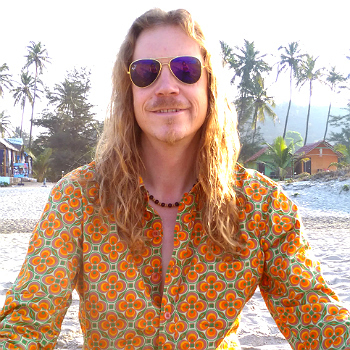 You'll get instant access to a collection of 6 of the very best SoBeing Beach Meditations that we recorded on the Beach in Goa earlier this year for an exclusive Facebook Group. I am genuinely passionate about helping you achieve your dreams, to start living a life more aligned with who you want to be. All Reality Begins in the Mind! And you can become the Conscious Architect of your future with the secrets, tools, techniques and powerful processes I will be sharing with you on this journey. Ps: I know you're going to LOVE the SoBeing Circle if you're the kind of person that is ready for change... and knows who have to do stuff, rather than just wish for it. 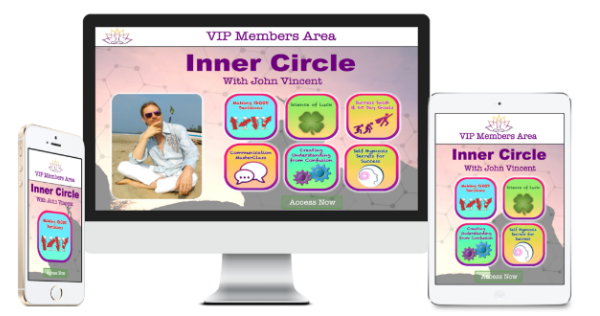 Become the Conscious Architect of Your Future with the secrets, tools, techniques and powerful processes I will be sharing with you on in the SoBeing Circle. Give it ago today... you literally have NOTHING to lose. And a HUGE amount to GAIN.